Audi started the road tests of a 'hot' Q4 coupe-crossover variation. The first batch of spy photos of the test prototype appeared on Autocar. Audi has sketched a future electric SUV with the Q4 e-tron name. The Drone Week event, which Audi, Airbus, and Italdesign held in Amsterdam, became the venue for the working prototype debut of a flying taxi Pop.Up Next. 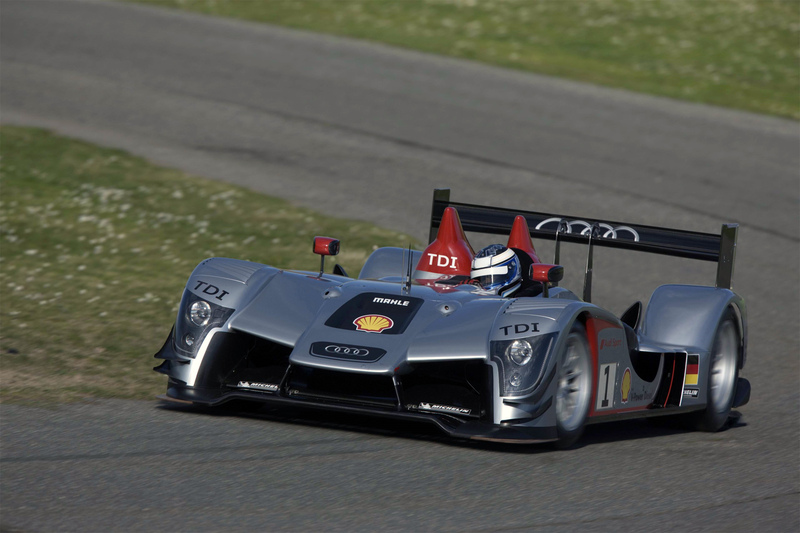 We select only big size audi r15 photos for our photogallery.